I’m not sure when I first discovered dulce de leche, but it was certainly love at first bite. While it’s perfectly delicious as a topping all on its own, I do enjoy incorporating it into baking. 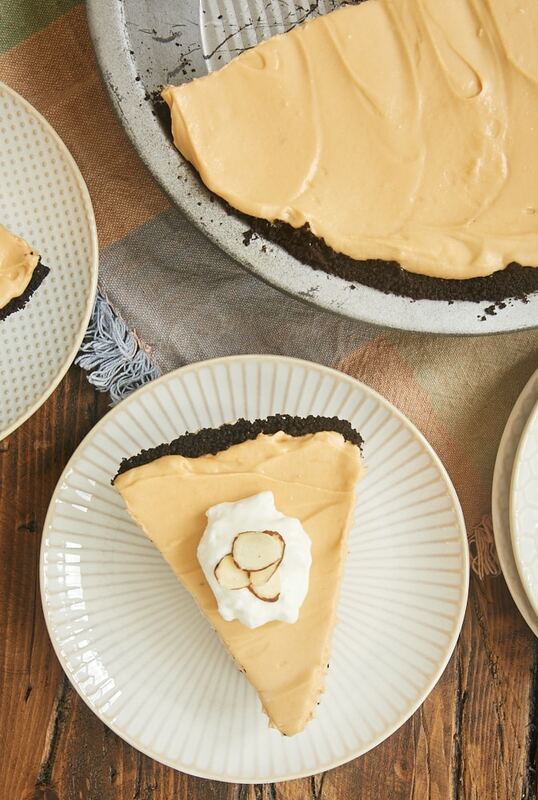 And, in the case of this Dulce de Leche Icebox Pie, no-baking. The rich, caramel-like flavor of dulce de leche is the perfect flavor addition to a cool, creamy pie filling. Combine that filling with a chocolate cookie crust, give it a little bit of chilling time, and you’ve got one heck of a dessert. I will qualify that no-bake part of my above statement by saying that I usually prefer to bake cookie crusts briefly to help them hold together a bit better. But you can absolutely skip that short oven time by chilling the crust for about 30 minutes before filling it. 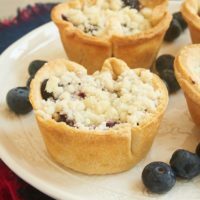 The filling is really simple to make with a short list of ingredients. I love the addition of almond extract to the filling, but vanilla extract works, too. You can easily carry over that almond flavor with some sliced almonds for garnish. 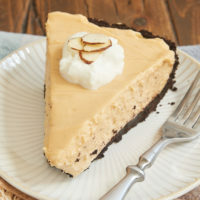 I like to make this pie with a chocolate cookie crust. The combination of flavors just works so well. You can easily change the crust if you prefer. Graham crackers, peanut butter cookies, shortbread, and more would all be tasty companions to this wonderful dulce de leche filling. 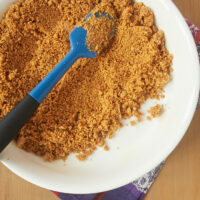 Just use the same volume of cookie crumbs as listed in the recipe. 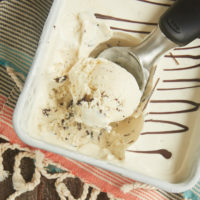 I love chilled desserts all year long, but I have a special affinity for them in warmer weather. 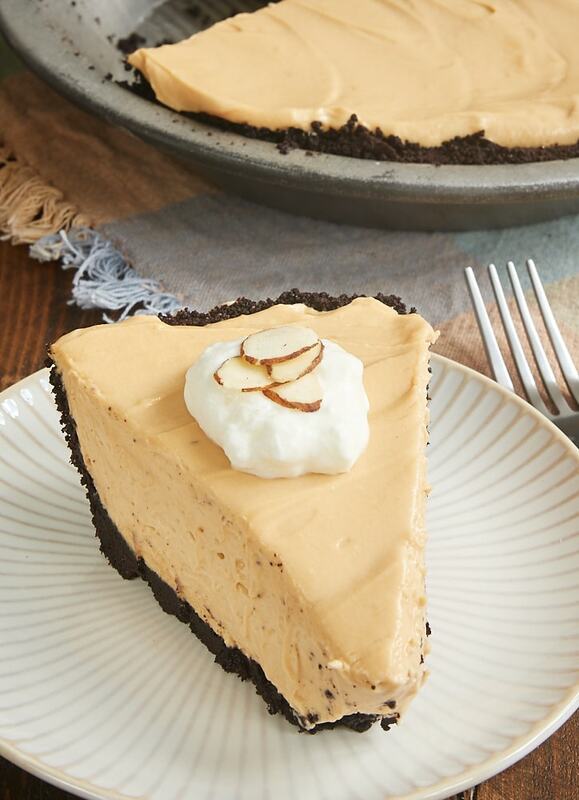 And this Dulce de Leche Icebox Pie is among my favorites. Little or no oven time and easy preparation make it a quick and easy pick, too. And, most importantly, the flavor is fantastic. It’s a big win all the way around! 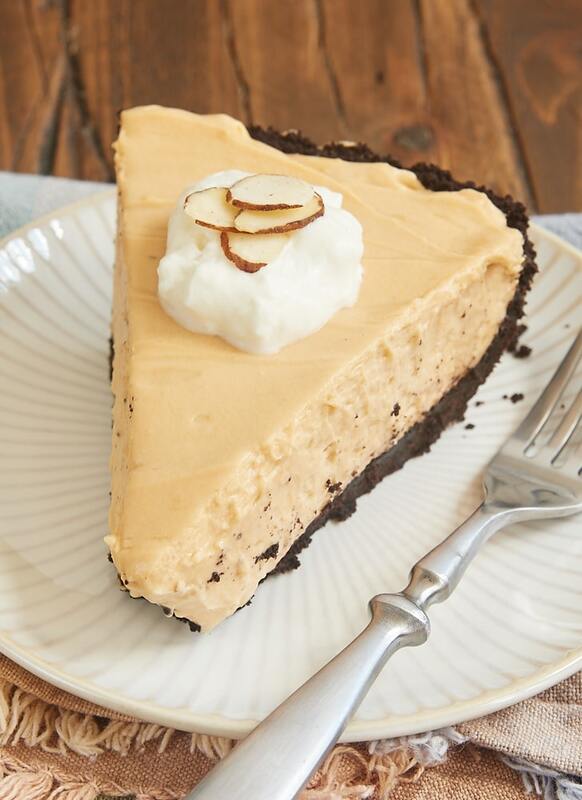 If you love rich, caramel-y dulce de leche, don’t miss this sweet, cool, and creamy Dulce de Leche Icebox Pie. Combine the cookie crumbs, butter, and salt until thoroughly combined. 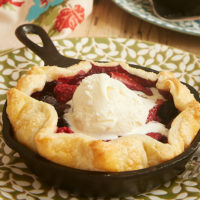 Press the mixture into the bottom and up the sides of a 9-inch round pie pan. 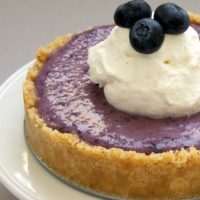 Using an electric mixer on medium speed, beat the cream cheese, confectioners’ sugar, dulce de leche, and almond extract until thoroughly combined and smooth. 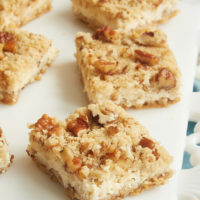 If desired, serve with sweetened whipped cream and sliced almonds. **I used Nabisco’s Famous Chocolate Wafers. ***Look for dulce de leche with the baking ingredients near the condensed milk, in the international foods section, or with the ice cream toppings.